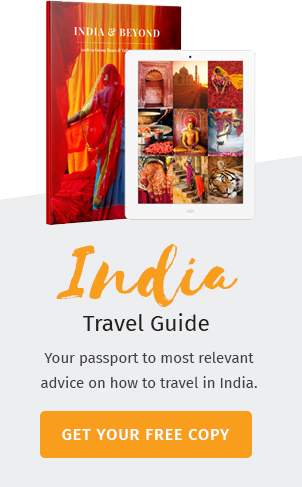 India was a land ruled by many powerful empires each one vying for power and an impression in history. Before the advent of the Maurya Empire, India was ruled by numerous small states. It was during the Mauryian reign was India united under one Empire for the first time in history which thrived from 322 BCE to 185 BCE. The Mauryan Empire was founded by Chandragupta Maurya who overthrew the existing Magadha kingdom and assumed power in 322 BCE. Following Alexander the Great’s conquest of northwestern India, the Magadha dynasty destabilized its hold over its territories. This paved way for the Mauryan Empire to rise. Chandragupta Maurya overthrew the last Magadha king, Dhana Nanda and founded the Maurya Empire. He was responsible for driving out the successors of Alexander out of India and expanding his empire. He conquered Afghanistan and part of Iran. With the renowned scholar, Chanakya, Chandragupta was able to establish a well stabilized kingdom. His son Bindusara followed in his footsteps and extended the kingdom down to central India. King Bindusara was succeeded by his son, Ashoka who proved to the greatest among all the kings in India, perhaps even the world. He became the most remarkable and renowned king in Indian history. After the Kalinga war, Ashoka renounced warfare and any violence thus, converting to Buddhism. He made a vow that henceforth his reign would only be a peaceful one. He sent his son Mahendra as an envoy to Sri Lanka to spread the practice of Buddhism. He laid the entire foundation of his rule on Buddhism. 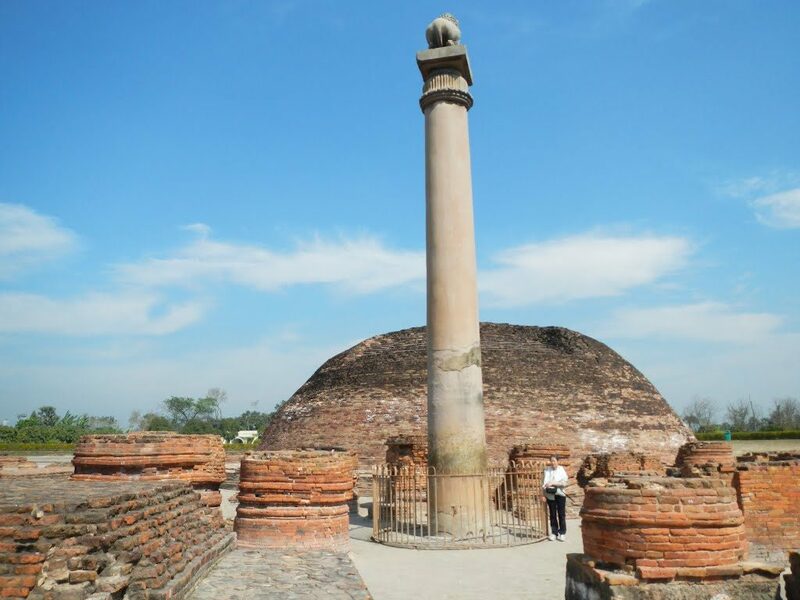 Even today, the pillars erected by Ashoka depict harmony and peace between his people. He is renowned as a compassionate, patient ruler yet firm and just. His empire covered almost all of India leaving out small portions of today’s Jammu & Kashmir, parts of eastern India and the southern regions of Tamil Nadu. In the north his empire stretched from present day Afghanistan to Bangladesh over the west. He did not venture further south because of the densely populated forest of Dandakaranya and the presence of the three great dynasties that ruled over the land. Also after the battle of Kalinga, Ashoka vowed never to wage war and thus stopped the expansion of his kingdom. Whenever Emperor Ashoka passed any decree, he had pillars erected all over his kingdom. These pillars are the oldest monumental structure of India and are known as the Ashoka pillars. There are now over 40 such sculptures found across India which are topped by extraordinarily carved lion statues on them. 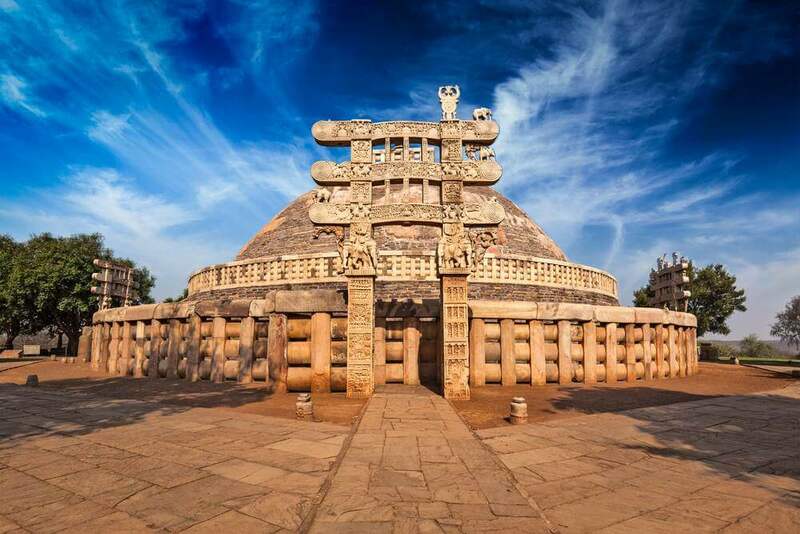 The Sanchi Stupa is a creation in marvel which has stood the test of time and a testimony to the Ashoka reign in India. This is the oldest stone structure present in India during the Iron Ages. The Stupa is built in the traditional Buddhist stupa style and the gateway is adorned by a beautiful, grand ornamented structure which illustrates the life story of Lord Buddha. Apart from stupas Ashoka also built many Buddhist temples across his kingdom. One such structure is the temple which is built at exactly the same place where Lord Buddha is believed to have attained enlightenment. The Baraba Caves are a famous rock-cut caves which portray inscriptions from the period of Ashoka. The Dhamek Stupa present in Sarnath, Varanasi was built in the 500 AD to replace a structure which was earlier commissioned by Ashoka. The site at which this stupa stands is the place where Lord Buddha rendered his first sermon after his enlightenment. The world’s tallest Buddhist stupa, the Kesariya Stupa at Kesaria, built by the Emperor, braved the test of time retaining its glory. Despite being the tallest, this stupa was reduced in size owing to an earthquake which reduced it to the size which it presently holds. The place certainly holds something fascinating. To know that Lord Buddha stood at that exact place hundreds of years ago is truly an enlightening thought. Ashoka’s successors did not fare well and the Maurya Empire fell in 180 BCE. The empire lasted 140 years until a descendent of Ashoka was killed by his own general who founded the Shunga dynasty. The ancient Magadha empire is the present day’s Bihar and the eastern part of Uttar Pradesh. During the heydays of the empire, the capital Pataliputra is hailed to be one of the greatest city in the world. The kingdom had well established rules which depicted Ashoka’s rule. People were very much advanced and civilized then, than they are now. There was a proper waste disposal system and even punishable laws for speedy driving (bullock carts, of course) . Many rare findings of the Mauryan era are now in display at museums in the country. They include coins, inscriptions, tools, etc. This ancient empire that ruled India was the envy of the Iron Age.